Women play a central, though often "invisible," role in Colombian coffee production. Here's how The Coca-Cola Foundation and TechnoServe are partnering to improve the access of 11,000 women to the services and training they need to run their coffee farms as a business. Editor's Note: This post originally ran in Spanish on the Coca-Cola Journey blog. 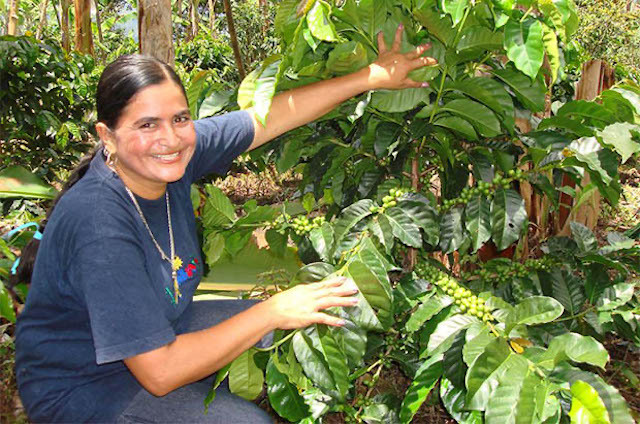 Women play a central role in the production of Colombian coffee. In addition to managing domestic responsibilities, women also work in planting, fertilizing, harvesting and processing coffee. In spite of their important role, however, women generally have limited access to information, training, resources and incentives. While many of the activities that women perform are fundamental to securing the high quality and price of coffee, their role can be, in a sense, “invisible.” These limitations are barriers to women’s economic empowerment, and even to the success and profitability of the family farm. 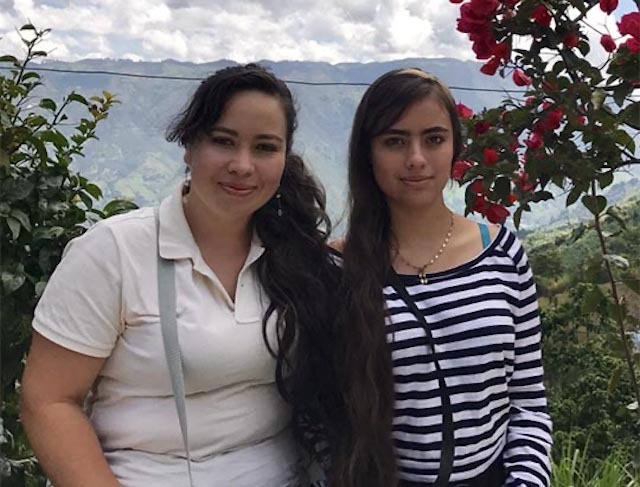 Since February, The Coca-Cola Foundation, through a $100,000 grant to TechnoServe, has sponsored the Empowering Women Coffee Farmers in Antioquia pilot project. “If we don’t go to the workshops and receive information first-hand, it’s bad for the farm. When Yuly [the extension worker] came to the farm, I used to serve her coffee, and my husband was the one who would speak with her. Now I see that that’s not right, because I didn’t learn anything and kept doing things the same way. The good thing is that the situation has been changing over the last few months, and they are inviting the women more and more now. 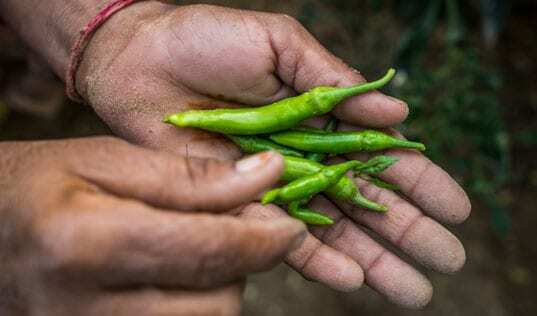 There are farming practices that I have changed; you feel important, and you have more grounds to offer your opinion,” said Damaris San Martín, a 33-year-old farmer. Through the pilot, more than 1,600 women and young men have been trained to participate in decision-making, dialogue, negotiation, accounting and other skills for running the farm as a business. 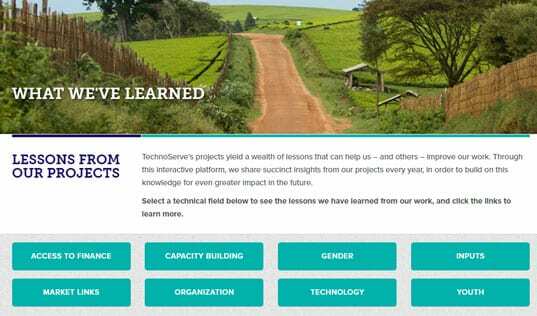 The seven-month pilot is being implemented by TechnoServe and the Colombian Coffee Growers Federation, with the goal of improving access for 11,000 women to extension services, training, and information, as well as addressing gaps in the knowledge needed to run the coffee farm as a business. “This is the first time that we have been invited to training as a couple. I think we learn better this way, and it’s easier to adopt the practices. If I don’t remember something, she probably does. We’re stronger together,” said one farmer, Salgar. Thanks to the project, women’s participation in rural extension activities has increased by 132 percent. Additionally, more than 1,600 women and young men have been trained to participate in decision-making, dialogue, negotiation, accounting and other skills for running the farm as a business. Yurani Bustamente (left) attended TechnoServe trainings with her daughter (right) and two other teenaged children. Thirty three-year-old Yurani Bustamante attended the training with her three teenaged children. 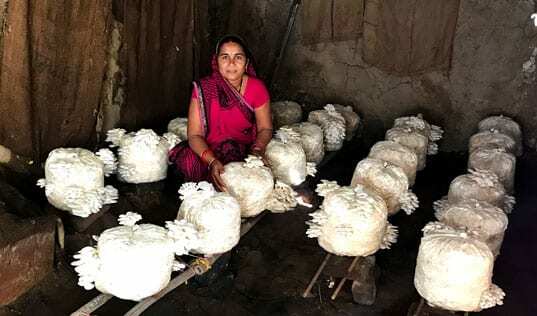 For them, it has been bittersweet, because while they have learned new things, they have come to regret past decisions that they had made because they didn’t understand the farm’s figures. Through practical exercises, they came to learn that they knew a lot about the farm, but they didn’t know how to use that information to make decisions. For example, during the workshop, they realized that their planting density was very low; they had known how many plants they had and the distance between them, but they didn’t know what the best practices were. “When we got home, we told my husband about the mistakes we had been making when we planted the coffee. We had wasted a lot of space, and that’s lost revenue...I felt like crying. If we had received that training a few months earlier, we would have planted the crop efficiently. We learned a lot of things that would have been good to know before we planted. That won’t happen again,” said Yurani.